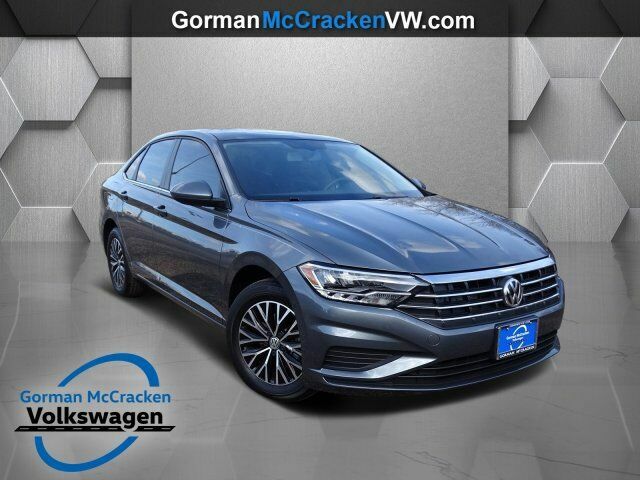 This 2019 Volkswagen Jetta SE is offered to you for sale by Gorman McCracken Mazda VW. The Volkswagen Jetta SE will provide you with everything you have always wanted in a car -- Quality, Reliability, and Character. This is the one. Just what you've been looking for. Based on the superb condition of this vehicle, along with the options and color, this Volkswagen Jetta SE is sure to sell fast. There is no reason why you shouldn't buy this Volkswagen Jetta SE. It is incomparable for the price and quality.